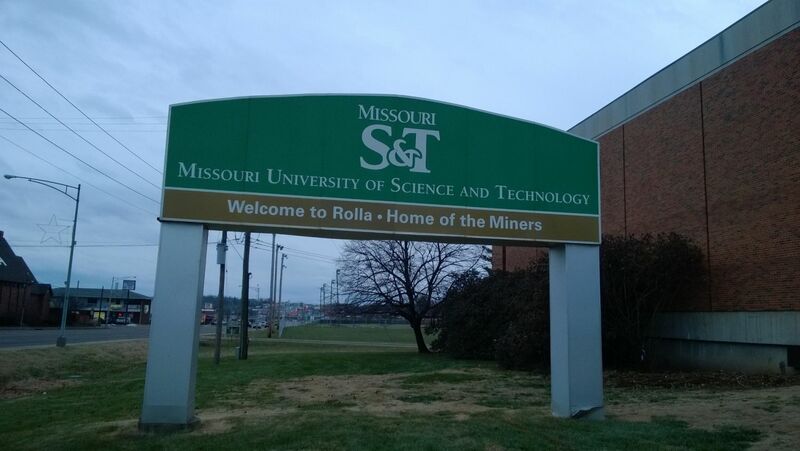 Established in 1870, the Missouri University of Science and Technology is a public land grant and space grant university located in Rolla, Missouri, United States and a member institution of the University of Missouri System. 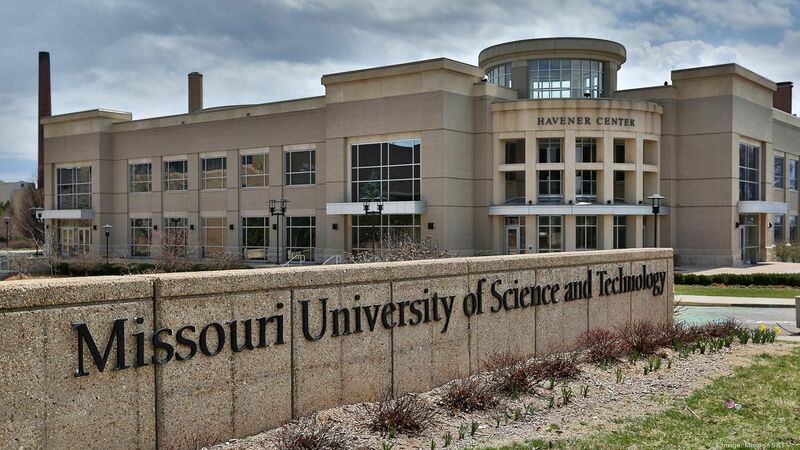 Missouri S&T has extensive programs in STEM fields, and offers 98 undergraduate and postgraduate degree programs in business, communications, engineering, psychology, and sciences/computing. It offers 98 undergraduate and postgraduate degree programs in business, communications, engineering, psychology, and sciences/computing. 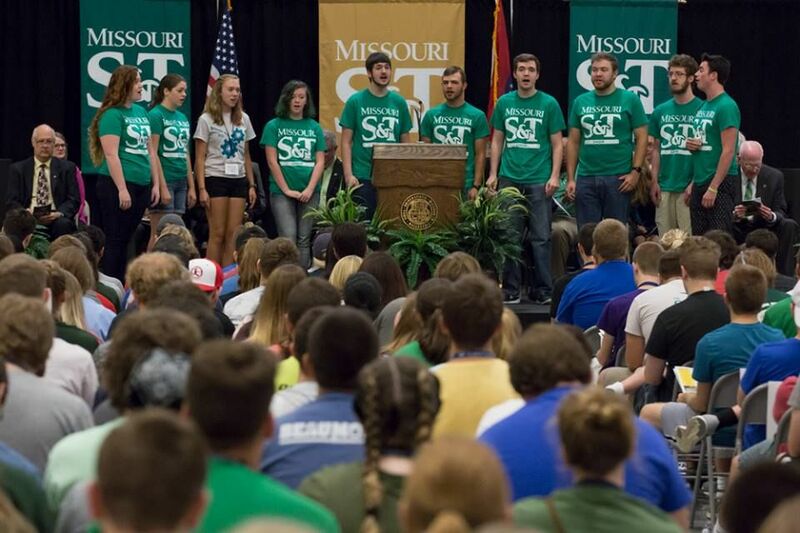 Missouri S&T additionally offers over 200 student organizations and so-called design teams, which adhere to the school’s mantra of experiential learning opportunities for all students while prepping design team members for a future job in their selected field. The total student population at the university is more than 8,800 of which over 6,800 are enrolled in the undergraduate programs. The student to faculty ratio is 19:1 and the acceptance rate is 88%. The school lays emphasis on the experiential learning. It operates the 200 kW Missouri S&T nuclear reactor on-campus for educational, training, and research purposes. 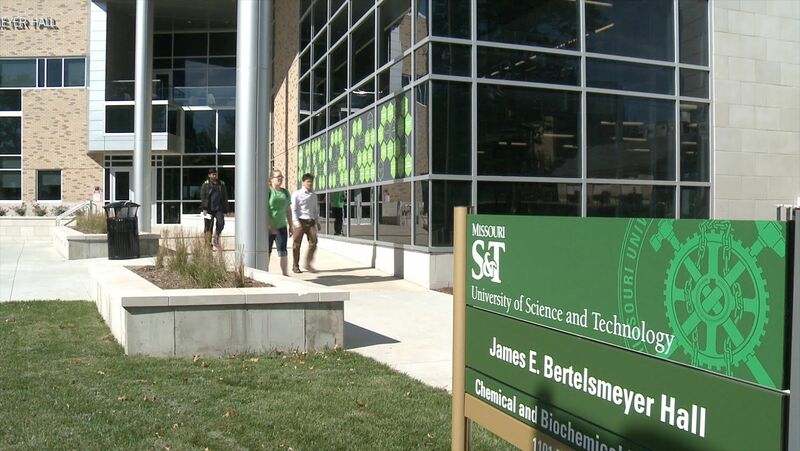 Missouri S&T was ranked #3 in top engineering schools in the U.S. by USA Today. The aerospace engineering program is offered in the department of mechanical and aerospace engineering. In aerospace engineering, you will apply the laws of physics and mathematics to problems of aircraft flight and space vehicles in planetary atmospheres and adjoining regions of space. The aerospace engineering program in the department of mechanical and aerospace engineering offers comprehensive graduate education in a number of areas. Aerodynamics, gas dynamics, hypersonics, aerospace system design, aerospace propulsion, aerospace structures, plasma aerospace applications, multidisciplinary optimization, and flight dynamics and control are the major areas of emphasis. A wide variety of interdisciplinary programs meeting specific objectives are available. The mission of the Aerospace Sciences Ph.D. program is to provide interdisciplinary teaching and research at the highest academic levels. The goal is to provide highly educated scholars and leaders with the skills necessary to mix technology and science with an understanding of the politics and economics of the aerospace fields. Emphasis areas at the bachelor of science level include actuarial science, algebra/discrete mathematics, applied analysis, computational mathematics, secondary education, and statistics.Most students pursue their study of mathematics through a differential equations course and then elect courses in specialized areas such as algebra, analysis, geometry, topology, and statistics. Supporting study in technical electives is required from other departments. Such study includes analytical mechanics, communication theory, control theory, and others. The architectural engineering program will provide students with the tools necessary to solve architectural engineering problems critical to our society s well-being. This will be accomplished through a comprehensive, forward-looking and broad-based architectural engineering curriculum emphasizing fundamentals, practical applications, oral and written communication skills, computer applications skills, and professional practice issues and ethics. The program will prepare graduates for entry into the architectural engineering profession, for life-long learning, and to function as architectural engineers in a global society. g) Average GPA 2.5 or higher on a 4.0 scale.